The fundamentals of spray paint art shared by a master of the craft. For more than a decade, Patricia Annabelli has worked passionately to develop the evolving medium of spray paint art. Countless hours in the studio and on the streets have given her unique insight into the techniques and emotions behind the craft. 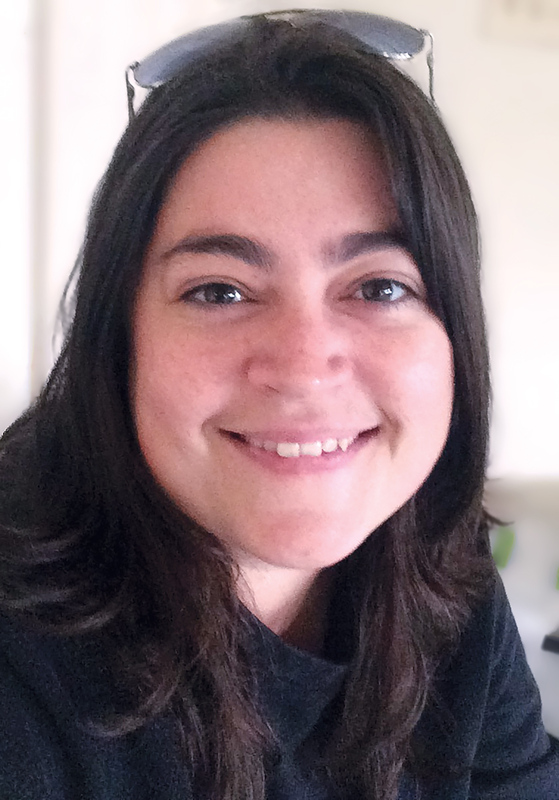 Now, she is sharing her expertise so that others may be inspired to follow in her footsteps. 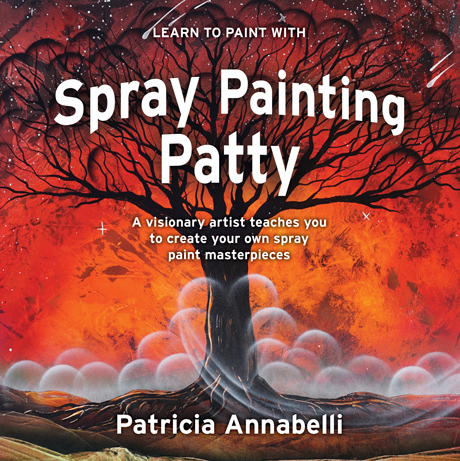 This book plays several roles: it is a how-to guide, an educational look at the art form, and the story of Patty’s continuing journey through the world of spray paint art. Readers will learn the fundamentals of painting their own scenes and develop confidence to experiment and find their own path. Patricia Annabelli is from Richland, Pennsylvania. Having loved drawing and painting for her entire life, she discovered spray paint art in 2008 and never looked back. She works under the name Spray Painting Patty, appearing at major art festivals, fairs, and other events on the East Coast. She views her art as a means of self-expression and a way to connect with people.